Lloyd®/Flanders is proud to carry on the traditions of Marshal B. Lloyd, who developed a timeless and unique process for creating fine woven furniture. It is this dedication that earns them the reputation of creating heirloom furnishings enjoyed by many generations. 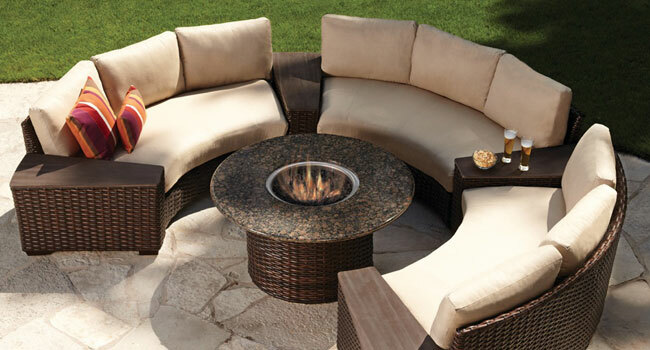 When the Flanders family purchased the company over a quarter of a century ago, they set out to create the most durable line of woven furniture that would offer unsurpassed comfort and fashion forward design for both indoor and outdoor use. To visit the Lloyd Flanders website, click here.